If you live or even occasionally visit , you’re probably already aware of the intense housing crunch going on, especially when it comes to affordable rental properties for working families. While is usually something that happens to people who can’t or won’t work, it’s an unfortunate fact that many families are finding themselves without proper lodgings because there simply aren’t enough homes to go around. 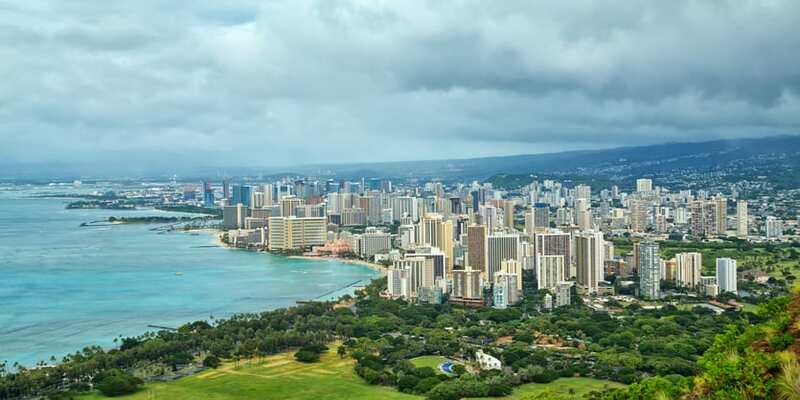 For this reason, Honolulu has recently authorized home-owner residents to build small secondary residential homes on their property in order to rent to families in need. These residences are known as Hawaii ADU’s or Accessory Dwelling Units and are a great way for home owners to both alleviate the housing crunch and make a little extra money for their own mortgages. In a previous post, we covered a few of the FAQs about ADUs from defining our terms to how they compare to ohana units. Today, we’re picking up where we left off to answer more important questions about how you can contribute to the local effort against homelessness. Q: Are owners required to live on the property? The short answer here is yes, but in truth, it’s a little more complicated. You cannot rent both the main house and the ADU at the same time, but the named owner doesn’t necessarily have to live on the property. In order to rent your ADU, the main house needs to be occupied by a relative by blood, marriage, or adoption to the property owner. However, a designated authorized representative is also allowed. Alternately, you or a relative can choose to live in the ADU and rent out the main house, which also counts as using your ADU to alleviate the housing shortage. This is a great option for retirees who want to downsize for ease of lifestyle without leaving their family home behind. Q: Is there a minimum occupancy period for each ADU tenant? In order to ensure that Hawaii ADU’s are actually being used to help with the housing problem, tenants need to stay at least six months (180 days to be specific) with each lease. This prevents both landlords and tenants from misusing it’s intended purpose, but that also means that it’s inadvisable to Airbnb your ADU between tenants. Q: Is there enough local sewer and water capacity? It’s true, not every neighborhood has the infrastructure available to support doubling up on sewer and water needs. 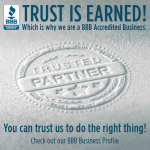 For this reason, you’ll need to get approval from all the usual sources including the Department of Planning and Permitting, Wastewater Branch, Traffic Review Branch, State Department of Health, Board of Water Supply, and the Honolulu Fire Department. If they all agree that a new residential structure is OK, you can proceed with building plans. Q: How much parking is required for an ADU? Hawaii ADU’s only require one off-street parking spot. This sets them aside from ohana units which require two and therefore permits home owners with smaller yards to contribute to the housing effort. Q: How big can Hawaii ADU’s be? It may be tempting to build yourself a near-duplex residential buddy, especially if you have the yard space to spare, but ADUs are, in fact, limited in size based on the size of your lot. Lots 5000 square feet and up are limited to an ADU of 800 square feet. Q: How many ADUs can I build? The answer here is only one, but it’s slightly more complex in practice. ADUs fill a secondary residential slot, but can only do so if you don’t already have a secondary residence on your lot. Therefore ohana dwellings, guest houses, and multifamily dwellings like duplexes disqualify a lot from having even a single ADU. If you’re considering building an ADU on your lot, you’ll need an expert designer who can get your plans through approval the first time around. I have decades of experience and specialize in permit-ready drawings and would be delighted to ensure your ADU project hits the ground running. Please contact me today for more information or plans to build! What Does It Take to Get a Building Permit on Oahu?